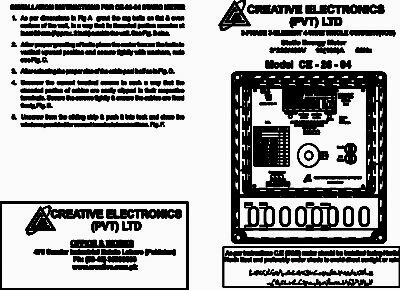 Use 2068000 points to purchase this product! 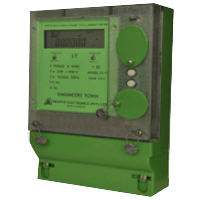 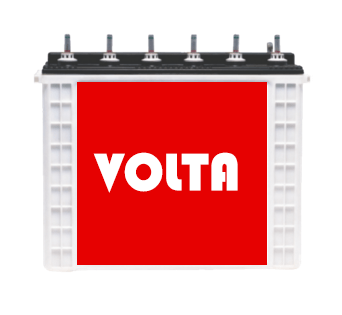 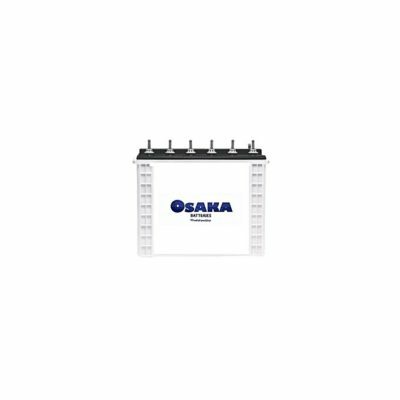 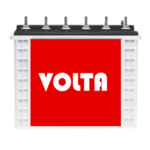 160 Ah Tubular Battery in Pakistan by Volta has 160 AH (C10 – 10 hour discharge rate) capacity and has versatile applications such as UPS systems, process instrumentation and controls, telecommunication systems, fire alarm security systems, cable TV equipment, cash registers, electronic attendance, power plants and substations, etc. 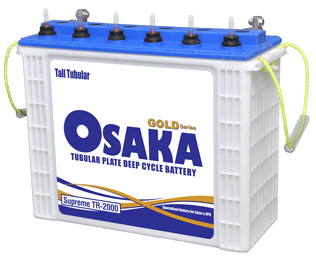 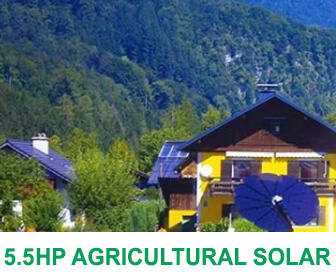 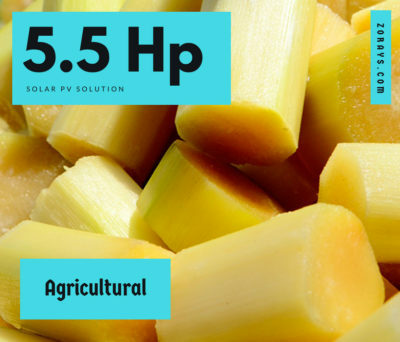 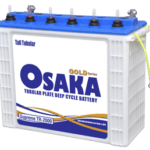 Zorays Solar extends full one year fault replacement warranty to its Volta/Osaka TR-1600 Tall Tubular Battery Clients using Tubular Battery in Pakistan.